NAP 200 power amplifier (large Classic case) NOW WITH DR Power supply upgrade! During the years of research that went into the NAP 500 amplifier, many technical developments were made that could be successfully applied to the existing products. Many of these developments, along with the elegant new styling have been incorporated, resulting in the 'Classic' line-up. Like the flagship NAP 500, the NAP 200 uses a new circuit design with improved earthing arrangements built on a very high quality, anti-resonance main audio circuit board. A new, top-quality 430VA toroidal transformer provides more than 300VA of transient power. Separate windings provide dedicated left and right channel rectified supplies with two smoothing capacitors per channel. The NAP 200 also has a separate winding providing a pre-amplifier power supply. 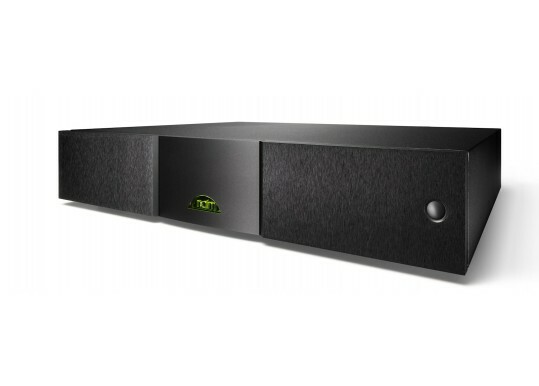 This enables the NAP 200 to be used in a two-box amplifier configuration with a Naim pre-amplifier such as the NAC 202. 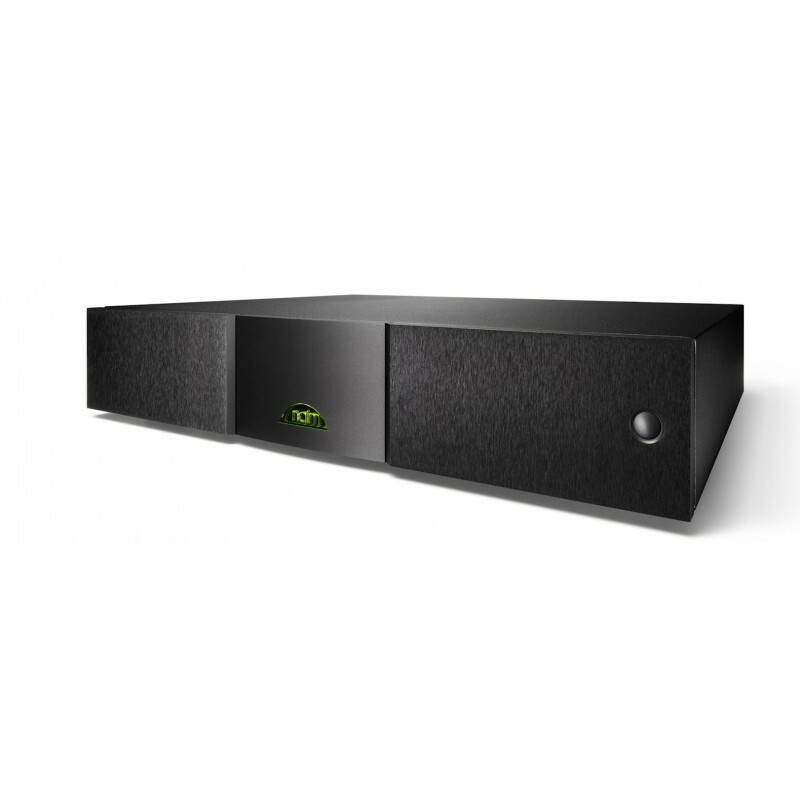 The naim NAP 200 is stable into any load and able to drive a 2-ohm load for long periods of time. Your Inquiry about Naim Audio NAP200 DR is Successfully Submitted.